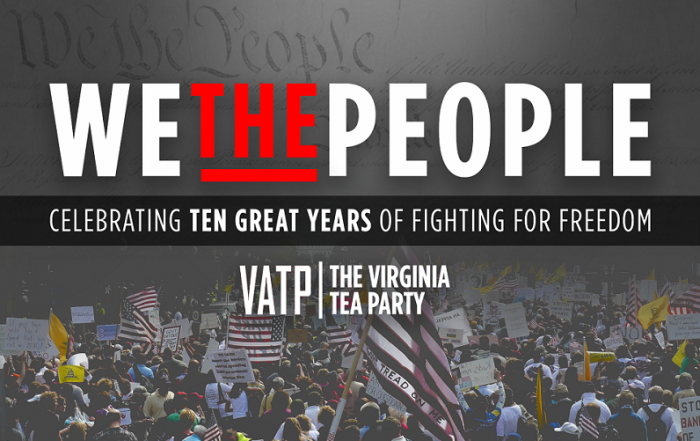 Virginia Tea Party – Organize, Educate, Activate! 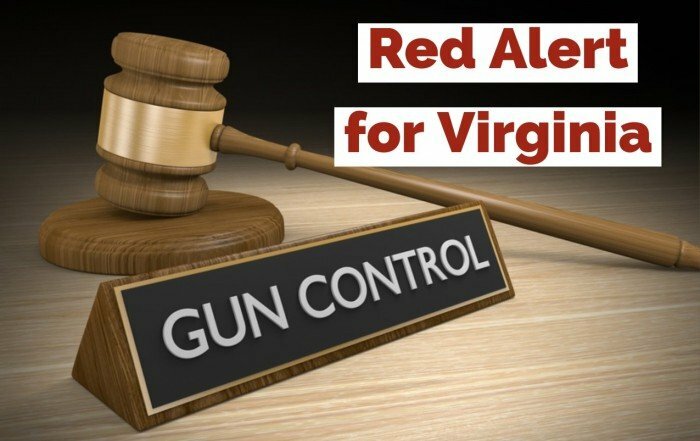 Subscribe to the VTP newsletter to stay informed of what’s happening in Virginia. Contribute to VTP operations! Only through your help can we be successful in our mission. Review how YOUR local government is performing! Shenandoah Valley area released now; more localities releasing soon.